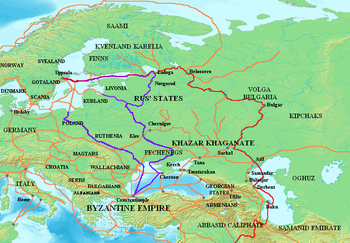 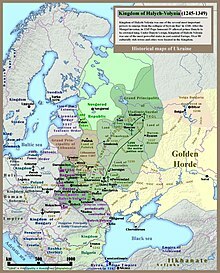 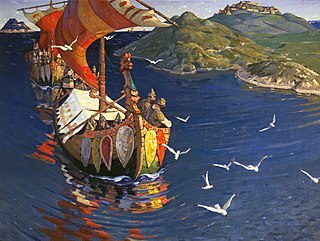 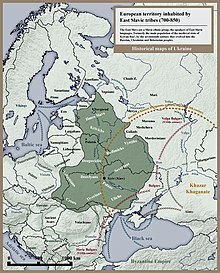 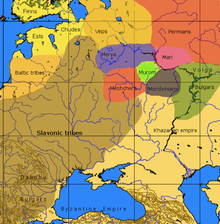 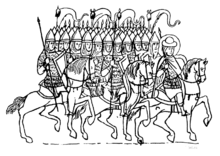 During its existence, Kievan Rus' was known as the "land of the Rus'" (Old East Slavic: Рѹ́сьскаѧ землѧ, from the ethnonym Рѹ́сь; Greek: Ῥῶς; Arabic: الروس‎ al-Rūs), in Greek as Ῥωσία, in Old French as Russie, Rossie, in Latin as Russia (with local German spelling variants Ruscia and Ruzzia), and from the 12th century also Ruthenia. Various etymologies have been proposed, including Ruotsi, the Finnish designation for Sweden, and Ros, a Russian tribe from the middle Dnieper valley region. 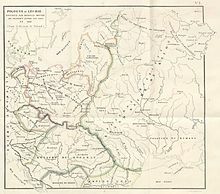 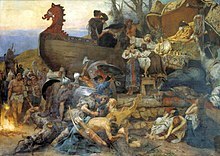 In the Norse sources, the sagas, the principality is called Garðariki, and the peoples, according to Snorre Sturlason, are called Suiones, the confederation of Great Sviþjoð (Þjoð means people in Norse; cf. 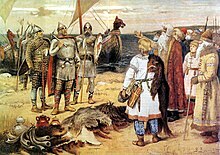 etymology of Sweden) were made up of the peoples along the Dniepr called Tanais that separated Asia and Europe (called Enea by Snorri Sturluson), all the way to the Baltics and Scandinavia. 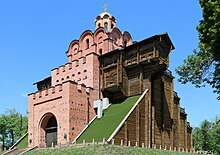 Old Russian Law or Russian Law is a legal system in Rus', in later Old Rus' states, in Grand Duchy of Lithuania and in Moscow Rus'. 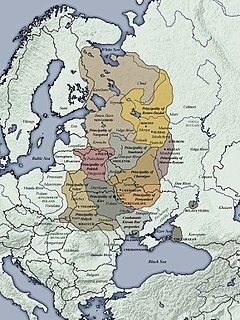 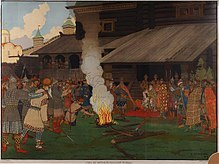 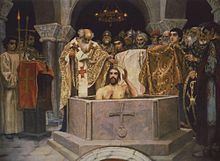 Main source was Old Slavic customary law: Zakon Russkiy. 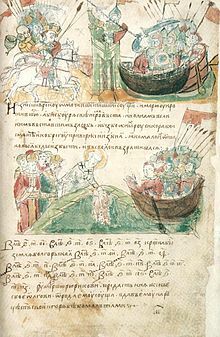 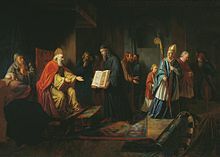 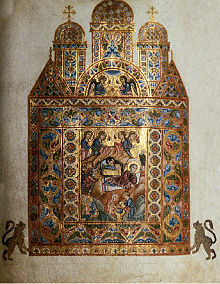 Another sources were Old Scandinavian customary law and Byzantine law.